Adam Bouska Photography - Shay Mitchell for the NOH8 Campaign! 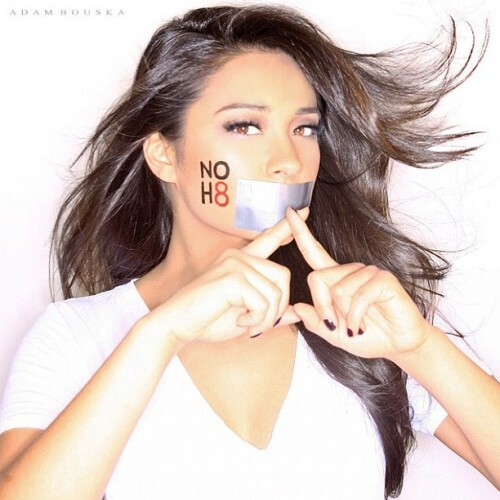 shay mitchell for the noh8 campaign! Clever campaign , nice stuff !